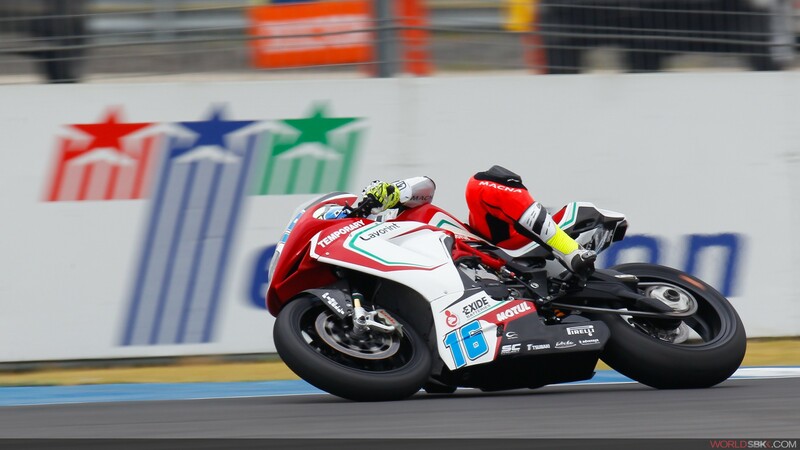 MV Agusta rider Jules Cluzel has beaten the Puccetti pair of Randy Krummenacher and Kenan Sofuoglu to Pole Position in Buriram after a late lap saw him cross the line 0.094 clear. 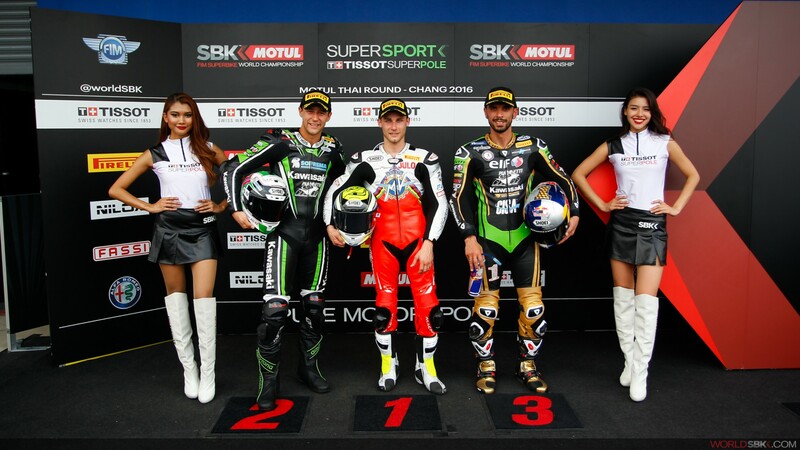 It was Japanese rider Hikari Okubo and German rider Kevin Wahr who claimed the final two spots in Tissot-Superpole 2 in WorldSSP in Buriram, as Malaysian rider Zulfahmi Khairuddin marginally missed out on the top 12 on his first outing at Chang International Circuit. 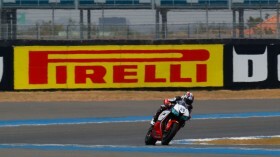 Jules Cluzel, who led the majority of last year’s race in Buriram before a mechanical problem saw him retire, set a late charge for pole position after a Friday that had seemed to see him on the back foot. 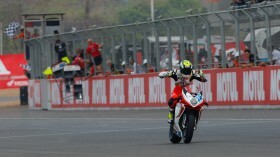 The MV Agusta rider clinched P1 on his final lap of Buriram, punching the air in celebration as he saw the result once over the line. Points leader Randy Krummenacher set a number of incredibly competitive laps in his bid to take the honour from the Frenchman before being forced to settle for P2 by less than a tenth of a second. 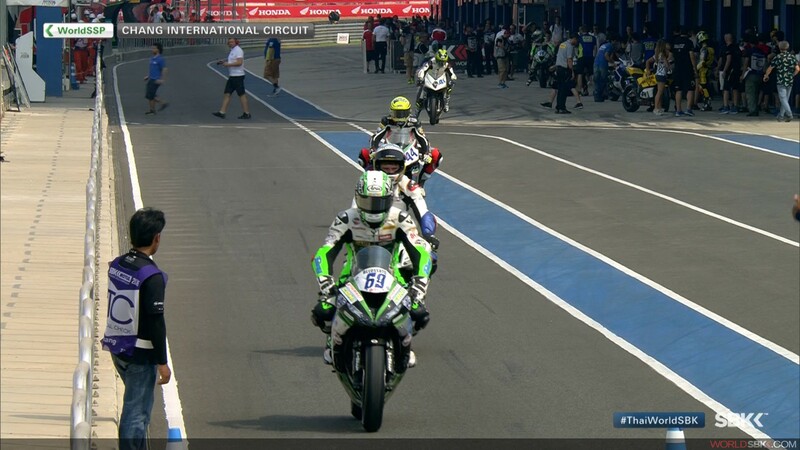 The Swiss rider is a rookie this year and had never ridden at Chang International Circuit until this weekend, so a front row will surely be a great result for the Puccetti rider. 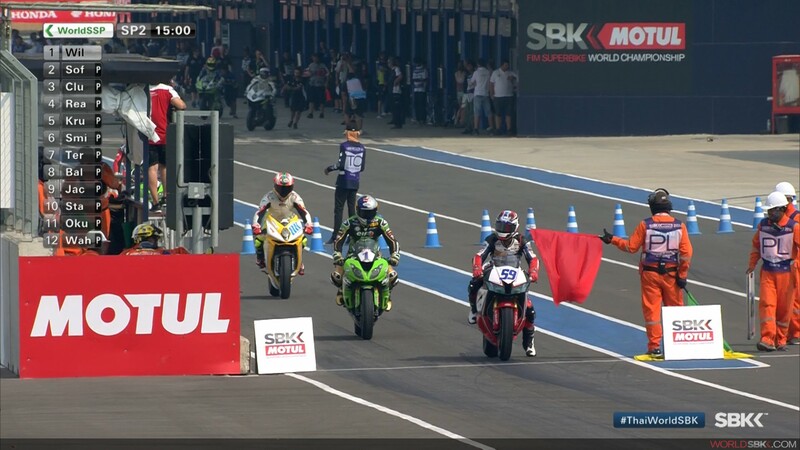 After a photo finish in Thailand last year from pole position, defending Champion Kenan Sofuoglu completes the front row in third. 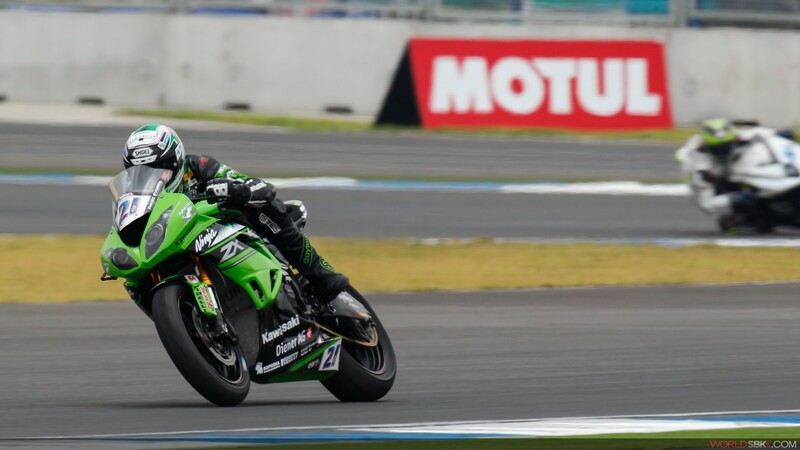 Outpacing the field in Phillip Island before a tyre problem saw him unable to finish the race, the Turkish rider will be wanting a good haul of points in Sunday’s WorldSSP race to begin his title defence proper. A.P. Honda Racing Thailand’s wildcard entry, Ratthapong Wilairot, will start seventh on the grid after topping Friday’s combined practice times. The Thai rider came fifth in the WorldSSP race in his home country last year, also riding as a wildcard, and should pose a good threat to the front once again. 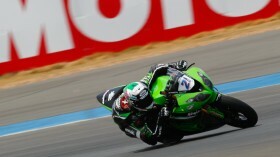 Lights go out for the WorldSSP race on Sunday at 14:20 local time (7:20am GMT). 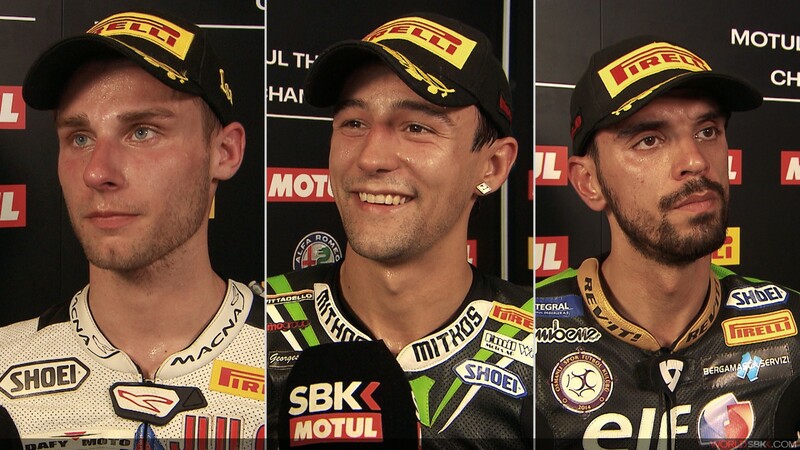 Championship leader starts on the right note in Thailand.